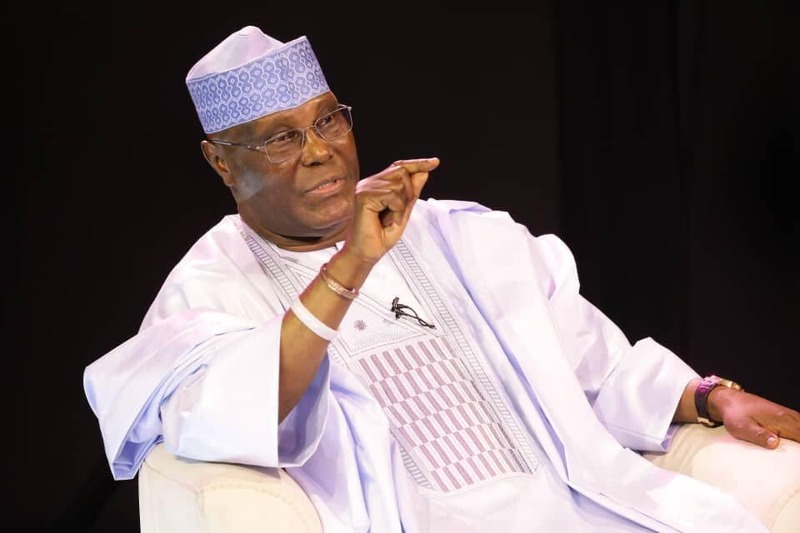 The attention of the Peoples Democratic Party (PDP) has been drawn to a forged document, sponsored and being circulated by the Buhari Presidency in its last minute effort to drag down and discredit the popularity of the people’s candidate, Atiku Abubakar, having realized that Atiku is already coasting to victory ahead of February 16 Presidential election. The PDP describes as appalling that the Buhari Presidency could descend as low as forging a letter and purport same to have emanated from Brian Ballard and directed to the Director General of the Atiku Abubakar Presidential Campaign Organization, Senator Bukola Saraki, claiming a negative outcome of an opinion poll on the coming elections. This latest shenanigan by the Buhari Presidency, just few days before the Presidential election is completely preposterous, as Nigerians can easily identify the vicious paw prints and lies of the Buhari presidency. Nigerians know the Buhari Presidency as master forgers, as manifested in Mr. President’s forged WAEC Certificate saga, which casts a dark shadow on his self-acclaimed integrity. Now that the Ballard Partners has confirmed that the said document is false; that Brian Ballard’s signature was forged and that the Ballard Partners has not conducted any survey research on behalf of our party, the Buhari Presidency should forever hide its face in shame. In any case, the PDP and indeed all Nigerians, do not need any academic survey to see the popularity of Atiku Abubakar and the fact that Nigerians have reached a consensus to elect him as the next President of our country. We know that President Buhari has been envious of Atiku Abubakar and seeks all ways to pull him down; a scheme that has continued to fail. The PDP therefore urges President Buhari to accept his rejection by Nigerians and prepare to concede defeat on Saturday, instead of this disgraceful last kick of a dying horse.